2018 was the breakout year for The Beths, beginning with a signing to Carpark Records and Dew Process. 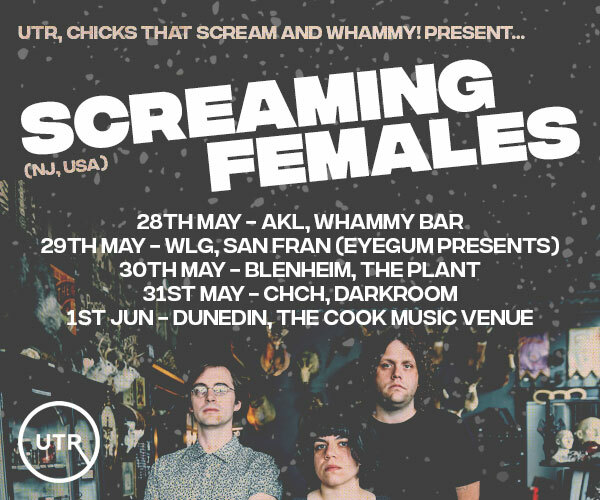 Their debut album, Future Me Hates Me, was heralded as one of the year's stand-out music releases, receiving praise from a myriad of respected publications and earning worldwide radio airplay. Pitchfork named it one of the most impressive indie-rock debuts of the year while Bandcamp hailed Future Me Hates Me album of the summer. Rolling Stone called Happy Unhappy Song of the Summer and named The Beths their Hot Band of 2018. 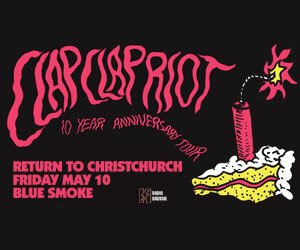 To date, the album has amassed over 3M streams and been included on a number of best of 2018 lists, including Paste Magazine, NPR, Stereogum, UPROXX, ABC, PopMatters, the AV Club and the NZ Herald. 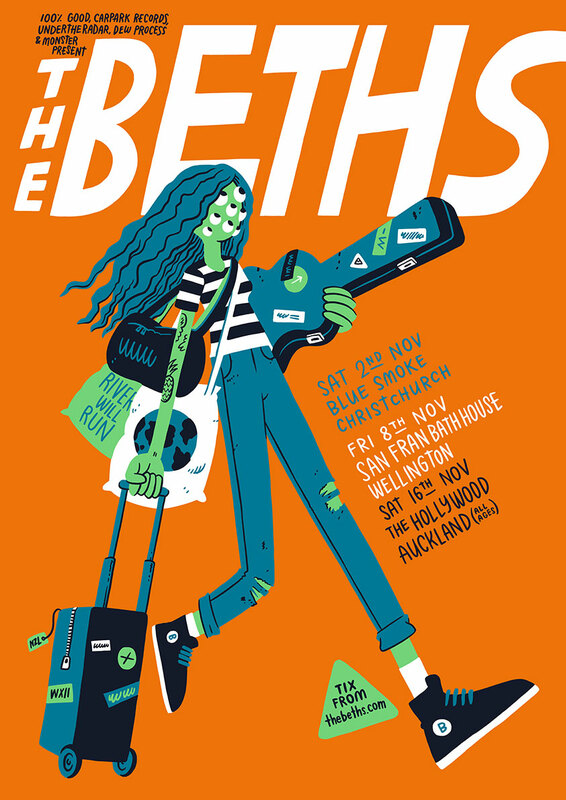 The Beths was also named a finalist in the prestigious Taite Music Prize, nominated for New Zealand's Best Album of the Year. 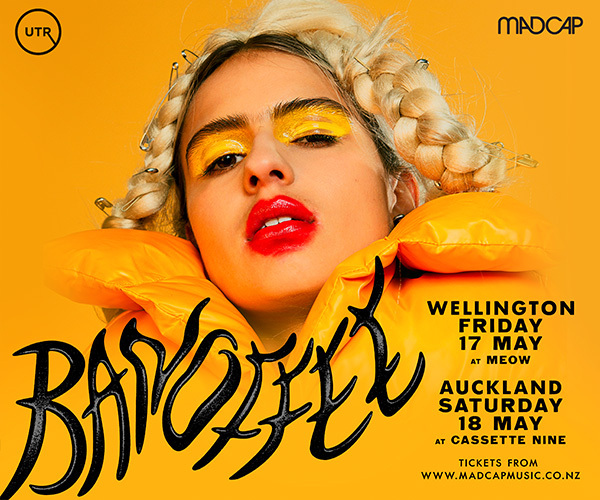 These special headline shows in NZ will be the last chance to witness The Beths on their Future Me Hates Me album cycle.